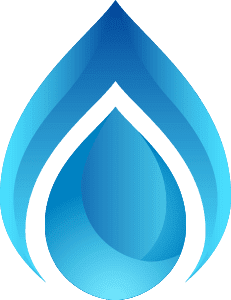 Dave Bailey Plumbing, Inc: Is a New Bathroom in Your 2018 Plans? Is a New Bathroom in Your 2018 Plans? It is a heavily used part of your home…especially the master bath. Maybe you have grown tired of its look and efficiency or time has taken its toll. Whatever the reason, you have made the decision to have one or more of the bathrooms in your castle remodeled. Nice call! You’ll be glad that you did. Fixtures, toilets, tubs, sinks, showers. Any and all of these might be a part of your bathroom’s infrastructure. Maybe you want/need to replace just the fixtures while other things are working perfectly well. 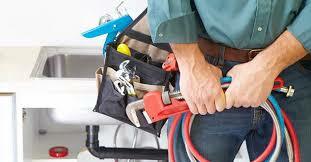 We have the right team to do anything and everything that needs to be done in your home or office. We are Dave Bailey Plumbing. This is a professional plumbing company that has served Morton, East Peoria, Pekin, and the surrounding area for many years. We hope that when you are ready you will call this area’s premier bathroom remodeler. We will have Dave or one of his pros come over for a free estimate. That phone number is (309) 265-6788.